Average mileages also rose in Q3 17 to 67,615 miles from 61,696 in Q1 2016. Interestingly, this is higher than the average diesel and petrol mileage at 58,803 and 28,468 miles respectively. 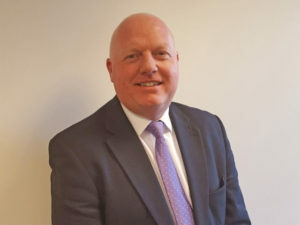 Martin Potter, group operations director at Aston Barclay, said: “These figures suggest that business users have been driven over recent years to take the tax-efficient option of hybrid/EVs instead of the traditional diesel option, although the overall numbers coming to auction still remain low. Looking toward 2018, Potter added: “We expect January to start strongly with buyers looking to replenish stock after Christmas trading and we expect it to remain buoyant until the traditional Easter change.